The last in our 'Best of 2017' series is the bouquets! Always a shining star of the wedding day it was pretty challenging to narrow these down, but these 21 shone extra bright! 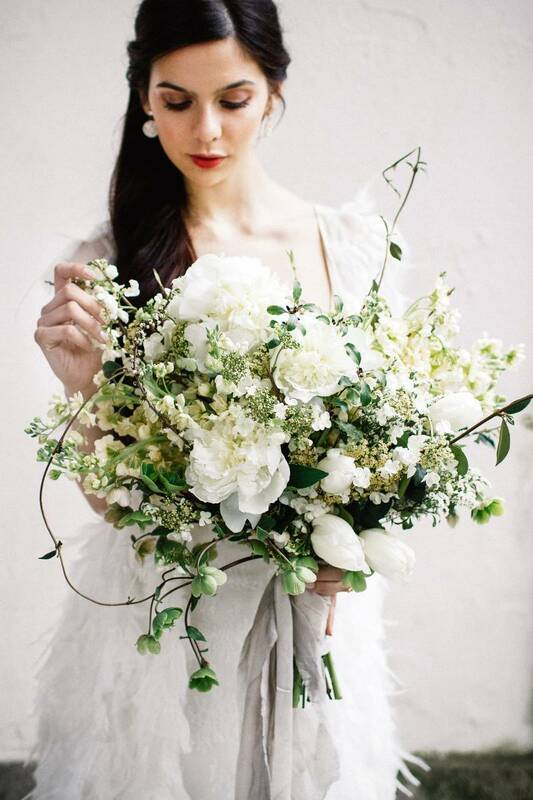 From delicate feminine creations to more wild, organic arrangements there is something here to please even the most discerning of brides I'm sure! New Orleans wedding photographer LANCE NICOLL is a wedding photographer you must check-out if you are getting married in Louisiana, his background in editorial photography and traditional fine arts translates into incredible wedding photos. Be sure to check-out more of Lance Nicoll's wedding photography work here. Dallas wedding photographer CHARLA STOREY is a Fine Art Photographer with an editorial approach. Mildly obsessed with film, the textures, depth and skin tones make her heart skip a beat! Be sure to check out more of Charla Storey's work in our vendor guide. A non-often seen bouquet with blue by HOUSE OF FLOWERS, photography by B. SCHWARTZ PHOTOGRAPHY. Idaho Wedding PhotographerBRIE THOMASON specialises in capturing carefully styled details and moments as they happen. Brie is passionate about the wedding industry for many reasons, but the most important reason is because she adores her clients. Creating timeless works of art and friendships is how Brie approaches every wedding she photographs. You can find more about this amazing Idaho wedding photographer here. Wonderful use of the bigger set flowers. So many beautifu blooms, a pretty bouquet really cam enhance abd compliment the brides dress style. Wonderful use of the bigger set flowers. 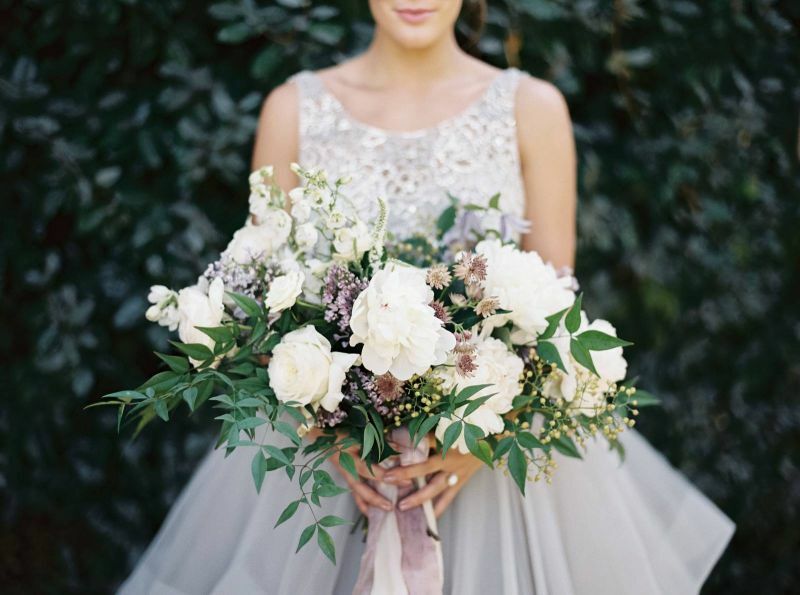 So many beautiful blooms, a pretty bouquet really can enhance and compliment the brides dress style.